Biggest Range of Services and Vehicles! 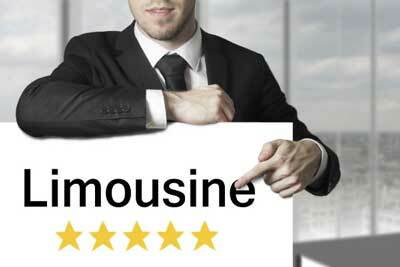 Are you in need of the #1 rated limousine hire Melbourne company? 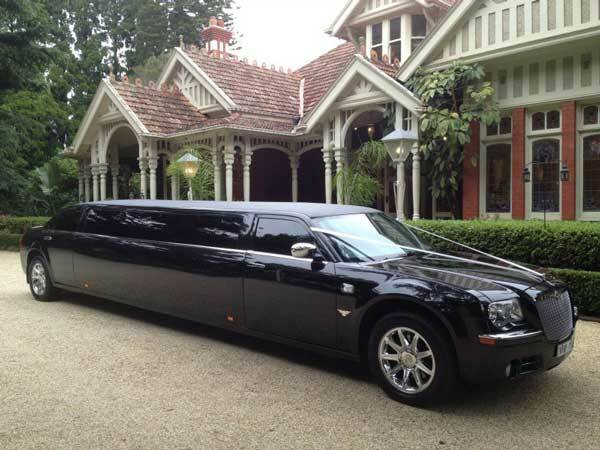 Look no further than Limo Hire Melbourne Now. We have the best vehicles, the best prices and the best service. If you're searching for the finest Melbourne limo hire, there's no local business that can help you better than we can. How do we differ from other Melbourne limousine hire companies? The best prices. We won't be beaten on prices. 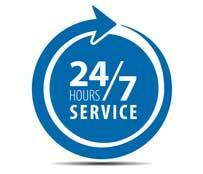 Contact us for a quote and we'll get back to you the same day. Great customer service is always a focal point for our company. From the customer service staff that take the bookings to the chauffeurs that make your event enjoyable, we make sure you're completely satisfied with our limo hire services. The best and newest vehicles. Our luxury limo fleet is constantly replaced with newer vehicles, and our existing ones are meticulously clean. The biggest range of services. We offer limo hire in Melbourne for every type of event including special occasions, sport and concert transfers, airport transfers, day trips, corporate services, winery tours and much more. Our money back guarantee (refund policy). If you're not totally satisfied with your ride with one of our chauffeurs, contact us and we'll do our utmost to rectify the issue. Why Limousine Hire Melbourne Now? People who need limousine hire in Melbourne don’t have to waste precious time scrambling and looking everywhere for reputable companies in the city. All they have to do is reach out to us. 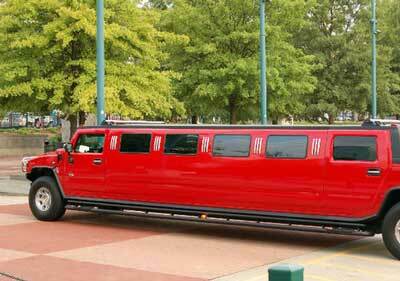 We provide limo hire that is top of the line. Call or email our company as soon as possible to learn more about the various hire options we have available. We are looking forward to speaking with you! We can answer any and all questions you may have regarding our limo hire service. If you have any questions about our fleet, our friendly associates can answer them for you. If you have any concerns that involve vehicle amenities, rates, occasions or absolutely anything else under the sun, our associates can answer them for you, too. We're a company that loves nothing more than assisting our customers. We're truly passionate about being the best. If you're wary of Melbourne limo hire businesses that just don't seem to care and that treat all of their customers like they're not worth their time, you should turn to us immediately. If you want to travel in fashion, it's time to give our limousine hire business a shout. Contact us as soon as possible for more information. You can get in contact with us via telephone or email. Our website is equipped with a brief and hassle-free form that can accommodate all online enquiries. We're looking forward to hearing from you. If you want a detailed answer to your online enquiry, feel free to provide us with as much information about your upcoming event as possible. Give us the specific date of your occasion. Tell us exactly what kind of event you're going to be attending as well. Contact our company today! We're ready for you. When you're looking for high-end transportation, our expert team can provide you with a number of different options (or you can choose your own). Our experienced chauffeurs are all consummate professionals. Their extremely well-versed in the streets of our great city and surrounding areas. They can take you anywhere you need to go in the area. It doesn't matter if your looking for transportation to a concert, the airport, a corporate event, a wedding, a birthday celebration or a major tourist attraction. Our chauffeurs can provide you with the smooth, hassle-free and pleasant transportation you deserve. They also respect your privacy. If you want to take it easy and relax, you can always count 100% on our experienced drivers. Weddings - We take great pride in making your special day as glamorous, smooth running and perfect as it can be. Our luxury fleet is perfect for this once in a lifetime special occasion. Bucks & Hens Parties - We pride ourselves on our ability to make this day/night something to be cherished and remembered forever (if you can remember it the next day, that is). Melbourne limousine hire is a popular choice for these nights to get you to and from your venue. We can also take you to multiple venues throughout the night. 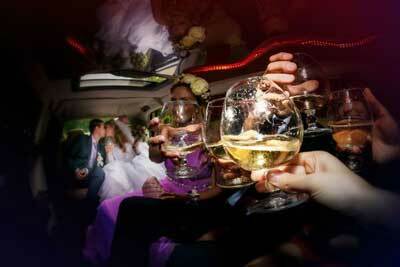 Formals & Debutante - What better way to arrive to a formal than in a fully decked out limousine with all the extras. Parents, you can be assured with confidence of our experienced drivers and safe vehicles for your children to arrive safely. Special Occasions & Day Trips - No matter what the occasion, Limo Hire Melbourne Now will make it special for you, your family and friends. We will take you anywhere anytime in style! Corporate Transport - Our limo hire assists in transferring people to and from their corporate events. If you have a big event approaching and need safe secure and stylish transportation you can count on us to deliver. Airport Transfers - We specialise in top quality airport transfers both to and from the airport. We service Tullamarine, Avalon, Essendon and Moorabbin airports. Winery Tours - If a glorious day in Victoria's Yarra Valley and other winery locations is what you are after why not get a group together, throw away the car keys and be chauffeured in one luxury limos. Night on the Town - Sometimes some of life's memorable moments can be getting a group of friend's together, letting your hair down and being driven around in absolute luxury and style. Funeral Services - If you're dealing with the loss of a loved one there probably isn't a great deal of room to be worrying about transportation. Our staff are capable of taking charge and looking after all your funeral transportation needs with all types of luxury vehicles on offer. Children's Parties - Imagine the ear to ear smile of your kid's faces as our custom party limousine arrives to make a special one's birthday a beautiful life long memory. Use a limousine hire Melbourne company you can trust with expert drivers and safe, up-to-date vehicles. Sports and Concert Transfers - We provide a limo and luxury sedan service perfect for concert and sporting events transfer. Like any day/event we understand the importance of rocking up early and on time in style to these occasions. Golf Days - There is nothing better that spending a day on the greens with a good group of mates. After a long day (and possibly alcoholic beverages at the end) why not just take the hassle out of transport, and all arrive home safely in one of our luxury limousines. We specialise in limousine hire Melbourne that's appropriate for all types of events and occasions. We happily cater to all different kinds of limo transportation needs. If you're looking for limo hire that's suitable for day trips, airport transfers, formals, weddings or anything else along those lines, you know exactly who to contact. You should get in contact with our established and trusted Melbourne limo hire company. Our company has been providing people in the beautiful Melbourne area with exemplary limo hire service for decades. We have a history of excellence. We have successfully taken care of countless customers who needed first-rate limo hire over the years. We plan on continuing to do this for many, many more years to come, too. The only way we can do this is by providing exceptional services and competitive rates. We have a fleet that's made up of attractive, modern and beautifully maintained luxury vehicles. If you want to travel from point A to point B in the lap of luxury, you'll love the options we have available to you. We have limousines that are appropriate for all kinds of events and special occasions. We also have limousines that can carry different numbers of passengers. 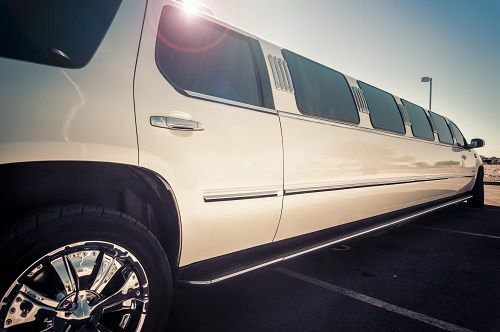 Be sure to tell us the specifics of your limo hire needs upfront so we can show you all of the amazing vehicle choices that we have readily available for you. It doesn't matter if you need transportation for 4 people or 12 people, our priority is to give you the best limo experience of your lifetime! Our stretched limousines are spacious and equipped with an array of amenities. People feel instantly at ease as soon as they step into our vehicles. Contact Limo Hire Melbourne Now for a free quote today! If you're searching for high-quality limo hire in Melbourne, no other local company can even come close to touching us. That serves as proof of our solid commitment to customer service and customer satisfaction. Our representatives and chauffeurs all go above and beyond day in and day out to offer our customers excellent transportation assistance. When you need impeccable limo hire for a big day, you can trust our team members to always come through for you. If you're headed to a wedding, on your way to a work conference or going to the airport, you can expect first-rate service from our company. We're only satisfied once we're fully confident that our customers are. That's how it's always been for us. © Copyright 2019 Limo Hire Melbourne. All Rights Reserved.